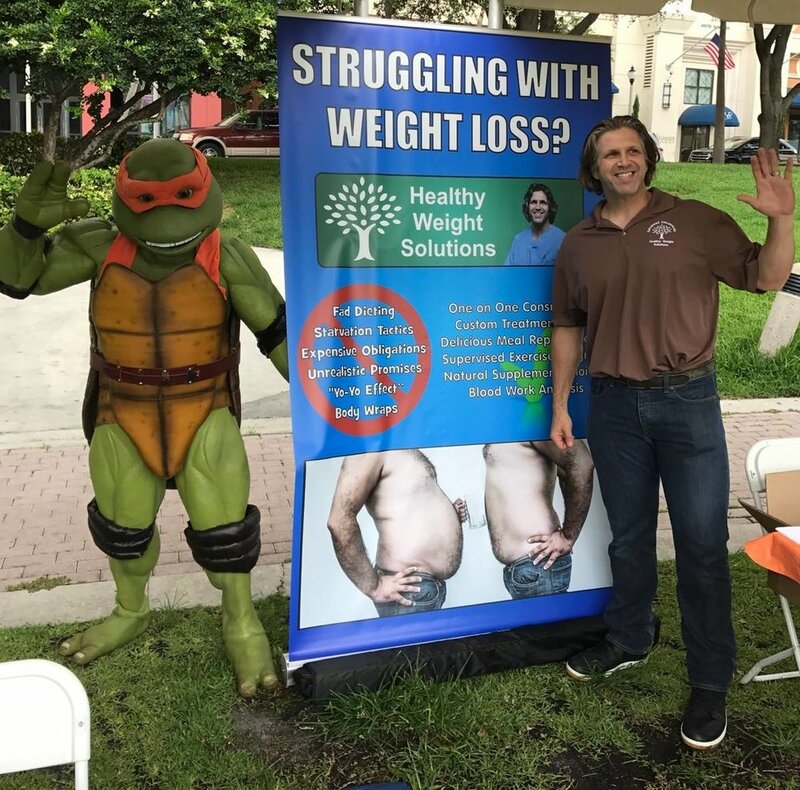 As a part of his community outreach program, Dr. Miller loves to teach health and well-being throughout the West Palm Beach Area. 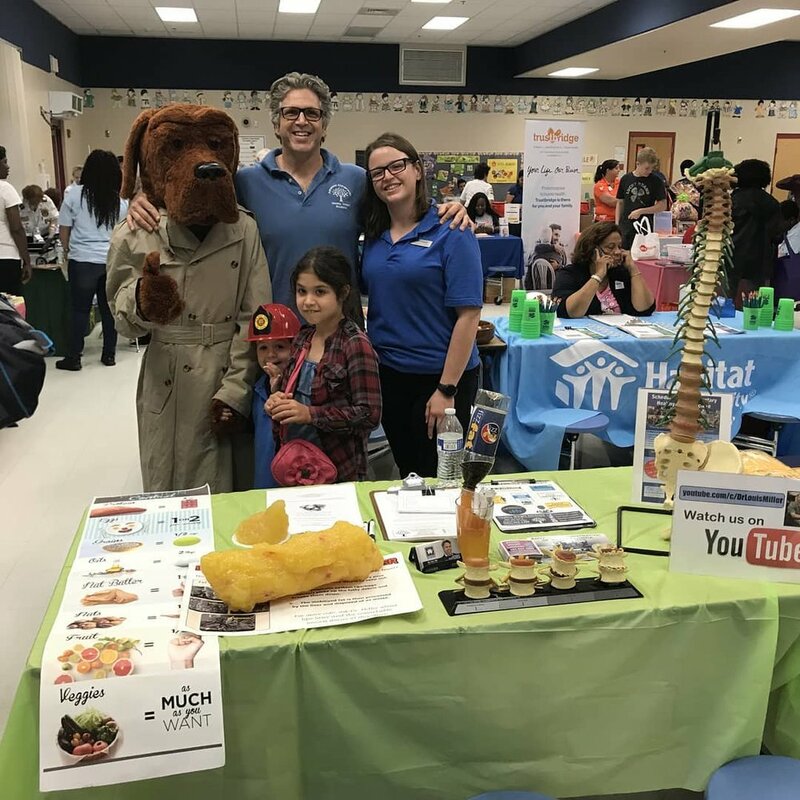 Previous engagements include the School District of Palm Beach County, The Palm Beach Sheriff's Office, The Department of Health, and much more (see pictures below). If you have an event you would like Dr. Miller to speak at, please call us at (561)-432-1399 for scheduling and a list of lecture topics.